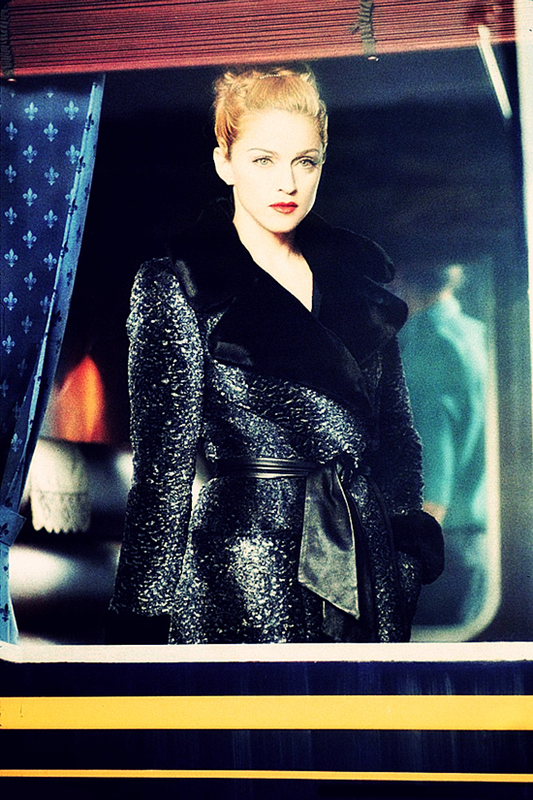 On November 22 1995, Madonna was featured on VH1’s television series VH1 To One in a previously recorded interview with Jane Pratt. 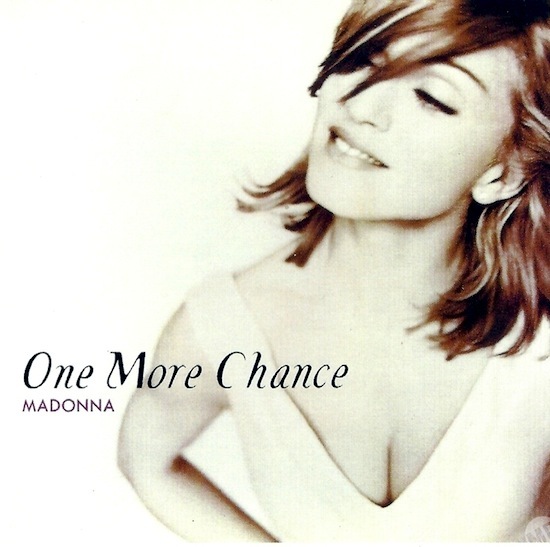 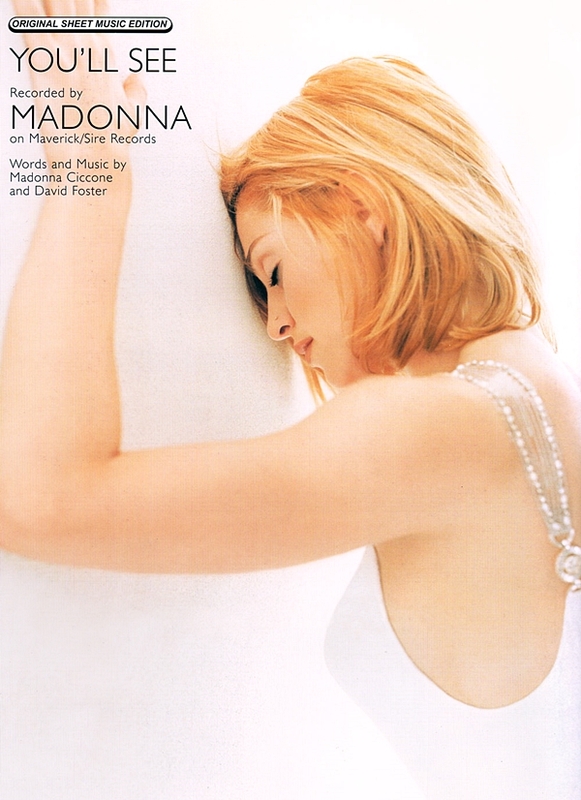 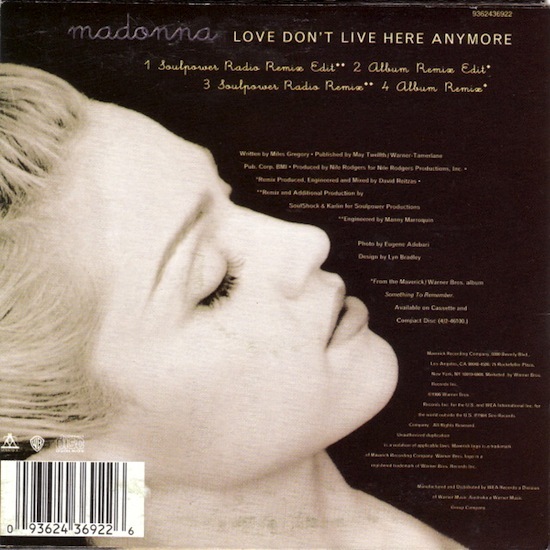 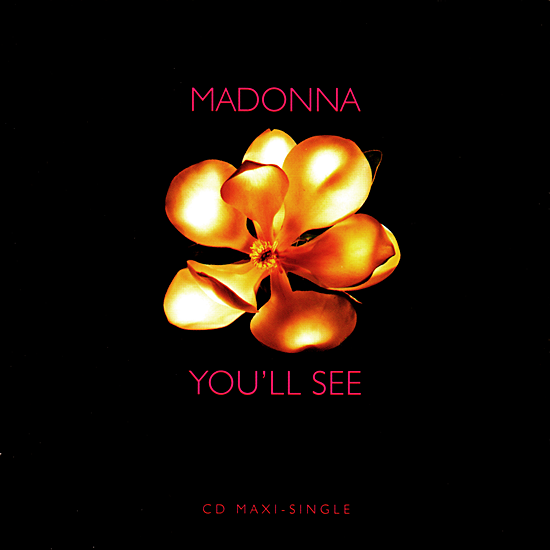 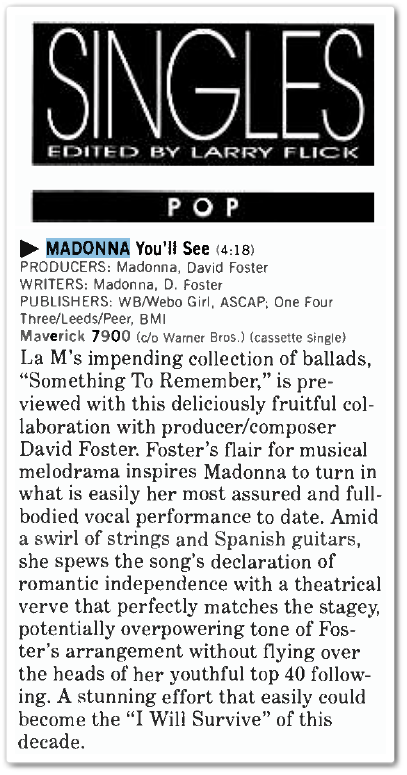 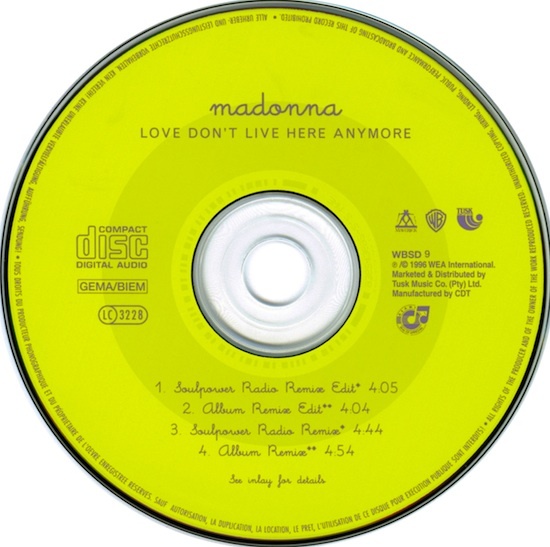 The appearance was part of Madonna’s promotional activities for the ballads compilation, Something To Remember. 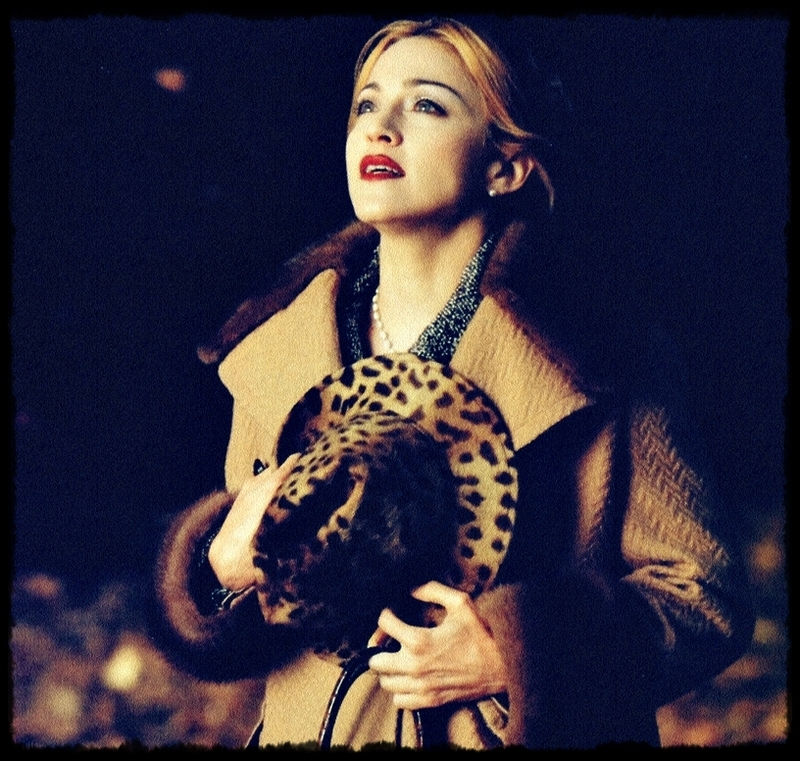 The interview was conducted in London, where Madonna had recently begun recording the soundtrack to Evita.